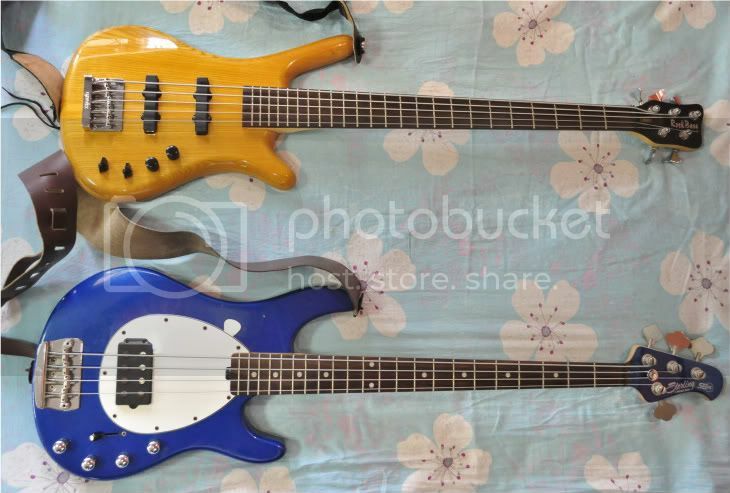 Re: Musicman Electric Guitar Users, Meron po ba dito? Re: SterlingbyMusicman Electric Guitar Users? The transparent black finish accents the deep quilt maple top. The basswood body exudes warm and percussive tones. The new AX30 uses a vintage style Music Man® designed tremolo bridge. The pop in arm is adjustable for tension. Bent steel saddles and the signature look of the MM bridge all add style and class to this version of the classic Axis model guitar. Based on the Music Man® Silhouette Special, the Silo30 comes with a contoured basswood body for ultimate comfort. The Music Man® designed vintage trem bridge offers tuning stability and huge tone. The Music Man designed tremolo bridge uses bent steel saddles, pop in arm and 2 post design for a smooth, stable trem bridge that stays in tune and sounds great. Vintage Voiced Hot Single Coil pickups in the Neck and Middle positions. Double White Humbucker Bridge Position. 5-Way Switch (1-bridge, 2-Bridge and middle, 3-middle, 4-middle & neck, 5-Neck). Volume and Tone Controls.
" I am not a master of my instrument, I am just an Instrument of the Master "
I love my JP60 the only problem I have is finding a flight case for my JP60 ... Any recommendation? san ba nakaka bili ng sterling sa pinas? 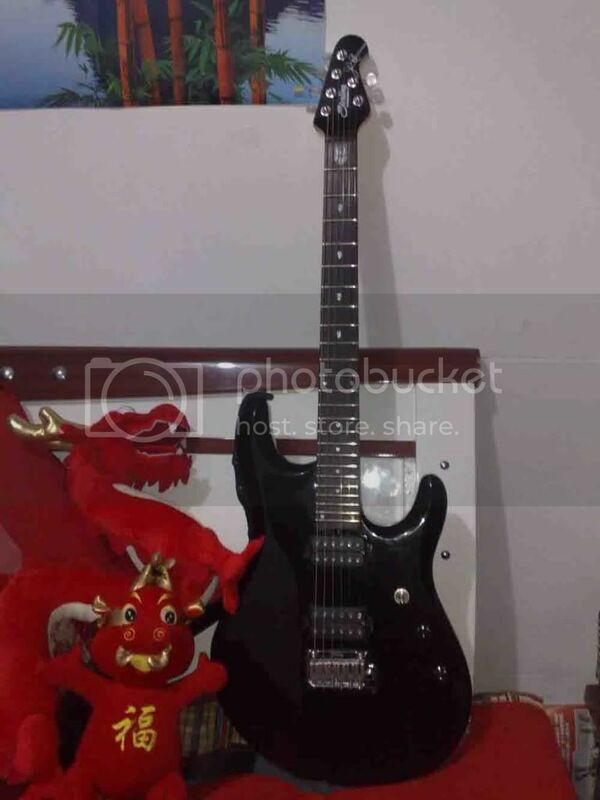 fellow Philmusicians na may jp60, gawa naman kayo ng review about this guitar. balak ko kasi bumili ng jp60 pero medyo alanganin pa ako. a short but brief review would be a great help for me and other forumers na gusto kumuha ng jp60. reliable ba yung bridge niya? is it good for dive bombs and other whammy bar tricks? Page created in 0.428 seconds with 24 queries.